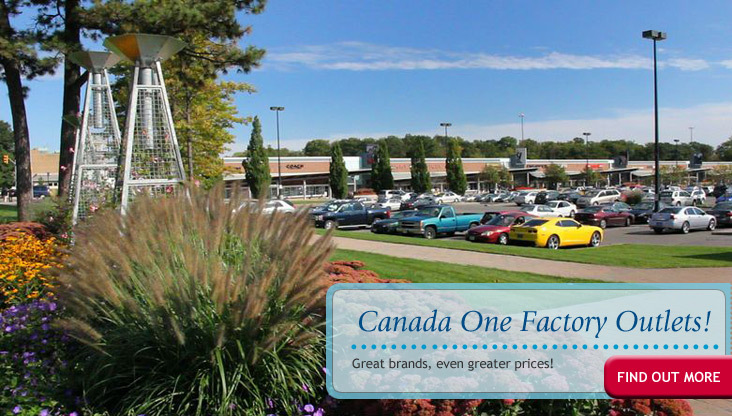 Canada One Factory Outlets in Niagara Falls, Ontario. Bringing you an incredible selection of name stores with the best prices every day of the year. Catering to all your shoppind needs is their specialty. 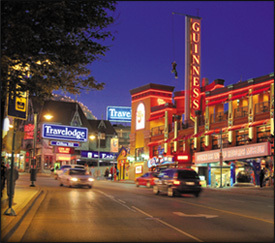 Canada one Factory Outlets houses over 40 of the top designer name outlets. This is where you can save off retail prices! 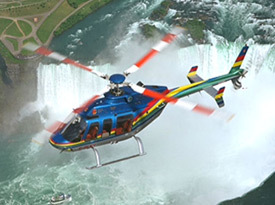 Wheter you are here just to shop or you are enjoying a gateaway in Niagara Falls, Canada One Factory Outlets offers over 40 famous name outlet stores filled with great savings!